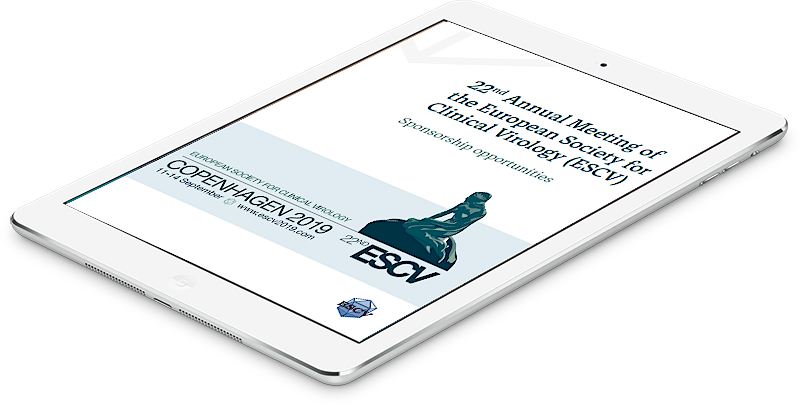 The opportunity to attend at a reduced registration fee regular scientific meetings organised by the Society. To influence both the contents of these Meetings and the activities of the Society as a whole. 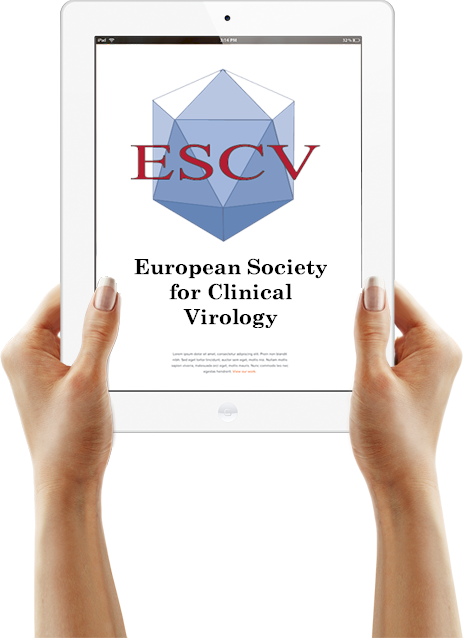 Get an important reduced fee for your subscription to the Journal of clinical Virology. 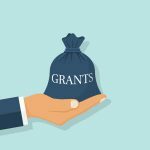 Eligibility for the Society’s awards. 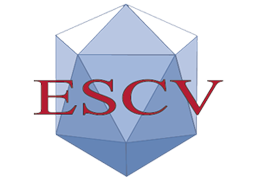 Know all current educational activities related to the ESCV. 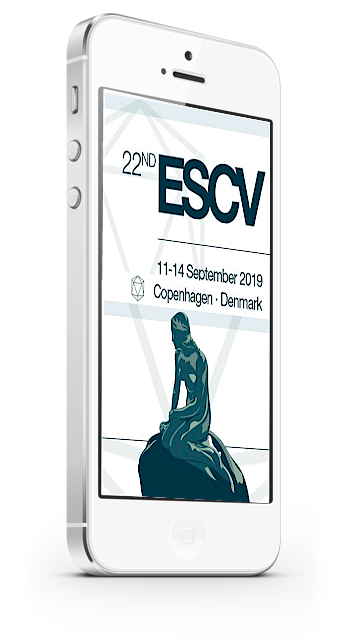 The European Society for Clinical Virology wishes to offer a number of travel grants to young researchers to enable them to attend their meetings and workshops. 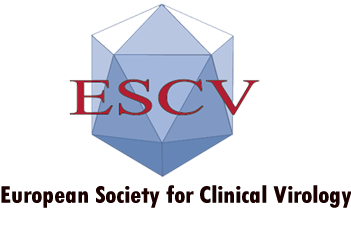 The Society provides a limited number of fellowships to researchers to enable them to visit Centers for Clinical or Diagnostic Virology in Europe. List of the Countries Members, click on the flag for more information.